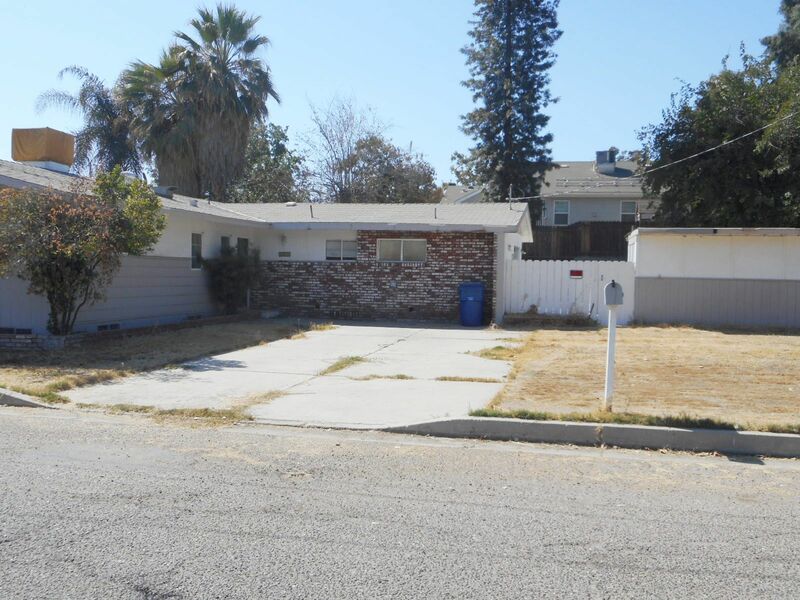 DESCRIPTION: MID CENTURY, 3 BEDROOM, 1½ BATH FIXER HOME IN THE BAKERSFIELD AREA. THE HOUSE FEATURES A LIVING ROOM WITH FIREPLACE AND DINING AREA. OPEN KITCHEN WITH COOKTOP, WALL OVEN, DISHWASHER AND BREAKFAST AREA. BONUS ROOM WITH CLOSET & WASHER/DRYER HOOKUP ADJACENT TO THE KITCHEN (BONUS ROOM MAY NOT BE PERMITTED, BUYER TO VERIFY). CENTRAL HEAT AND AIR CONDITIONING. BACK PATIO. POOL. BONUS STORAGE BUILDING (STORAGE BUILDING MAY NOT BE PERMITTED, BUYER TO VERIFY). HOUSE MAY HAVE BEEN USED TO GROW MARIJUANA. GREAT FIXER OPPORTUNITY. CLOSE TO 99 FREEWAY & SHOPPING. BUYER WILL BE RESPONSIBLE TO CORRECT ANY SUBSTANDARD ISSUES RECORDED AGAINST THE PROPERTY AT BUYER’S EXPENSE, AFTER CLOSE OF ESCROW. LOT SIZE: 10,454± SQ. FT. 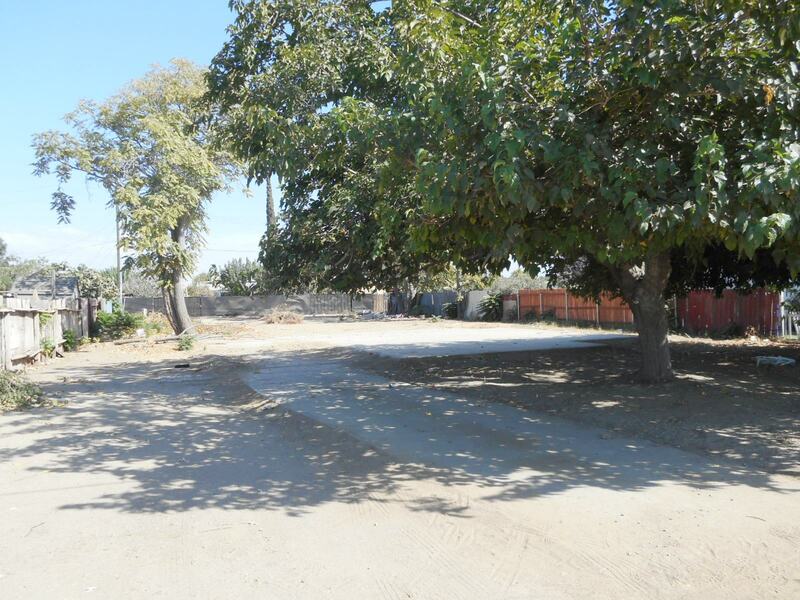 DESCRIPTION: VACANT LOT APPROXIMATELY 13,068± SQ. FT.. CLOSE TO FOOTHILL HIGH SCHOOL. PLAT MAP AVAILABLE UPON REQUEST. LOT SIZE: 13,068± SQ. FT.
DEPOSIT: $5,000 CASH OR CASHIER’S CHECK REQUIRED TO BID FOR EACH SALE. BALANCE OF 10% DEPOSIT BY PERSONAL CHECK. CASHIER’S CHECKS SHOULD BE MADE PAYABLE TO FLANS & WEINER, INC.. IN THE EVENT YOUR BID IS REJECTED, DEPOSIT WILL BE REFUNDED WITHOUT INTEREST.